Simple circuits, series and parallel connections, electronic circuits with transistors, capacitors, resistors and LED‘s. 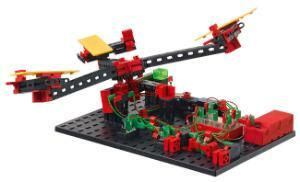 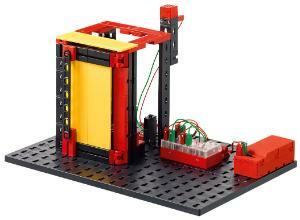 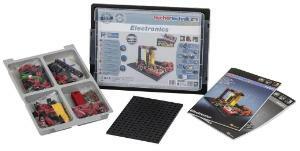 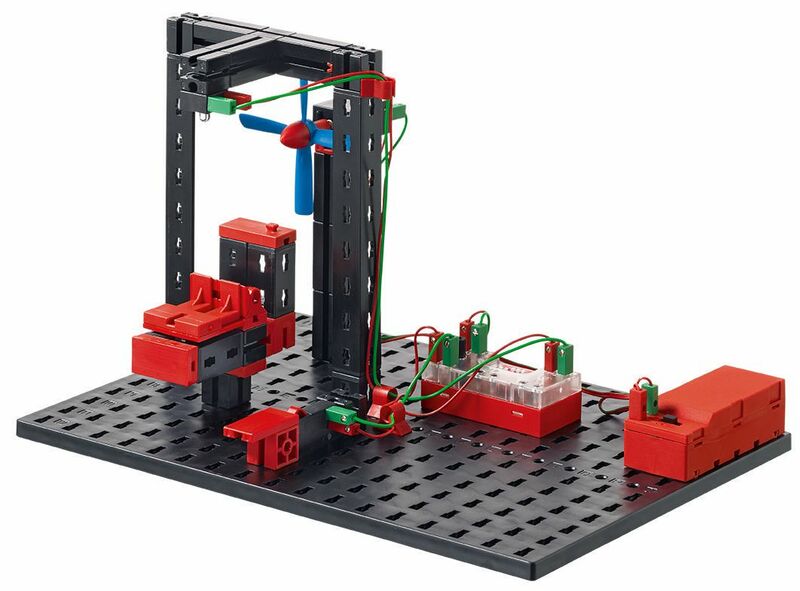 Step for step, this construction set teaches the basic principles of electronics. The Electronic-module, a control with 8 fixed programs, has 2 motor outputs, 3 analog inputs for sensors and potentiometers for controlling the speed of the motor. 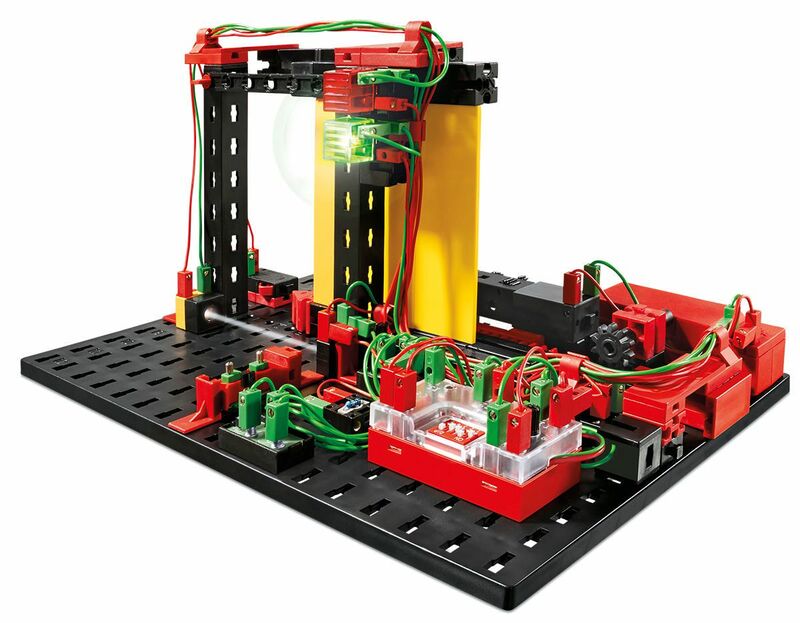 Many fascinating as well as functional models can be built with this construction set, from a simple flash light to ship see-saw, alternating flasher and controllable ventilating fan. Set includes complete instructions along with multi-language teaching and activity booklet, Electronic-module, XS motor, 2x transistor, 2x capacitor, 3x resistor, 2x mini-switch, phototransistor, temperature sensor, lens tip lamp, 2x LED, and battery tray for 9V block (9V battery not included).